The crew of a US Navy EA-18G Growler plane narrowly escaped disaster after the cockpit's temperature regulation system abruptly failed, forcing them to fly blind and suffer severe frostbite. Escalating incidents of pilots becoming disoriented from lack of oxygen or loss of cabin pressure while flying T-35 and F-18 aircraft have triggered a search for causes and fixes, the US Navy reported in a press release on Monday. 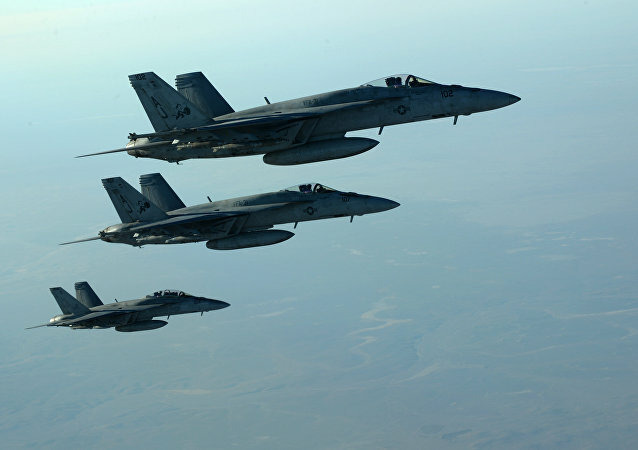 Amid the shortfalls in production numbers of the new F-35 Lightning II Joint Strike Fighters, the Pentagon has started renovation of its other jets, ordering production of 28 engines for the Boeing Super-Hornet fighter jet and the Growler electronic warfare aircraft. 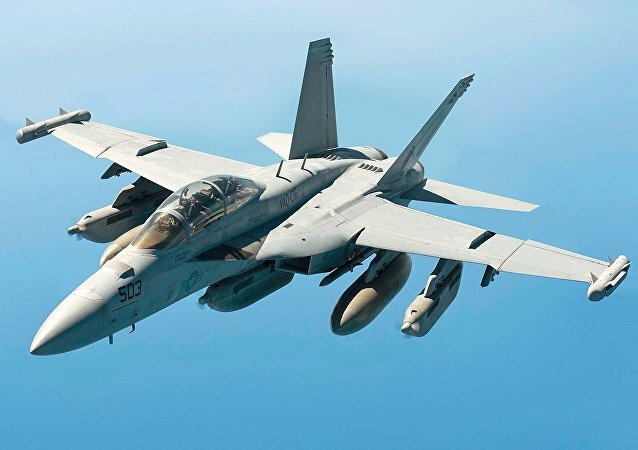 The Pentagon has placed an order with Boeing to produce seven 40 EA-18G electronic warfare aircraft and five F/A-18E combat aircraft, the department announced Monday. 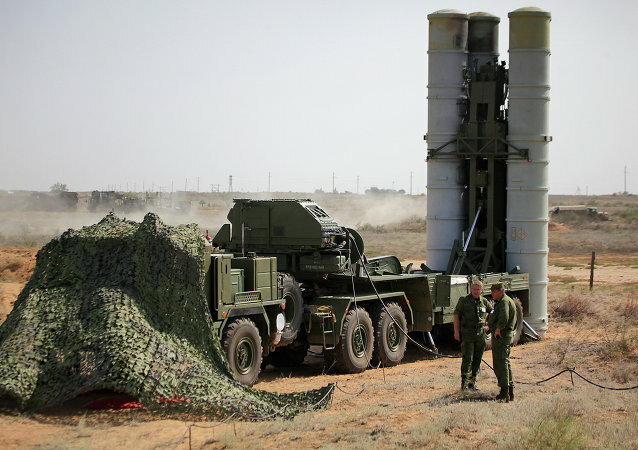 Russia's formidable S-400 air defense system is so good that it could not be destroyed by the Boeing EA-18G Growler, the US electronic warfare aircraft, or any other single weapon – particularly when the S-400 missile complex is part of an integrated air defense system (IADS). 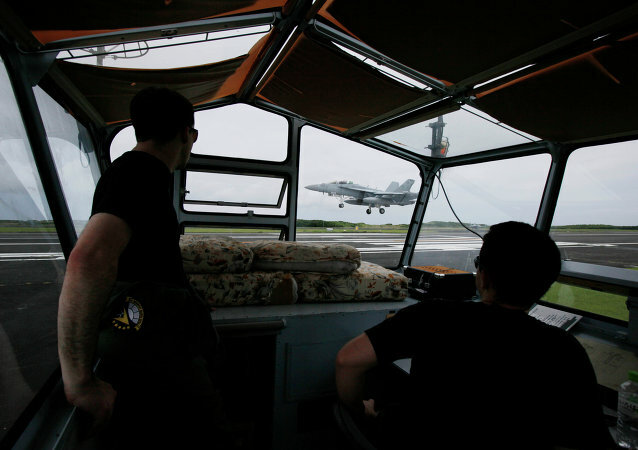 US Navy Captain David Kindley said that the US Navy has augmented its EA-18 electronic attack aircraft’s targeting abilities in order to help aircrews gain dominance on their marks. Despite the fact that most of the sorties in both the Russian and US anti-ISIL campaigns in Syria have been conducted on tried and true aircraft, the war has seen the combat debut of some of the most advanced warplanes from around the world. 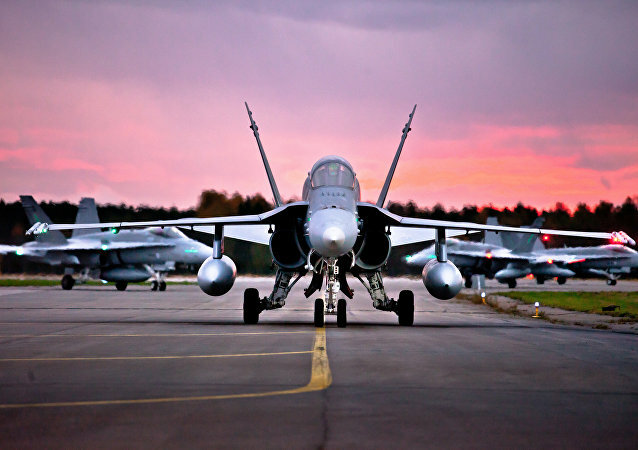 Boeing Co rolled out the first Royal Australian Air Force EA-18G Growlers during a July 29 ceremony at the company's St. Louis facility.